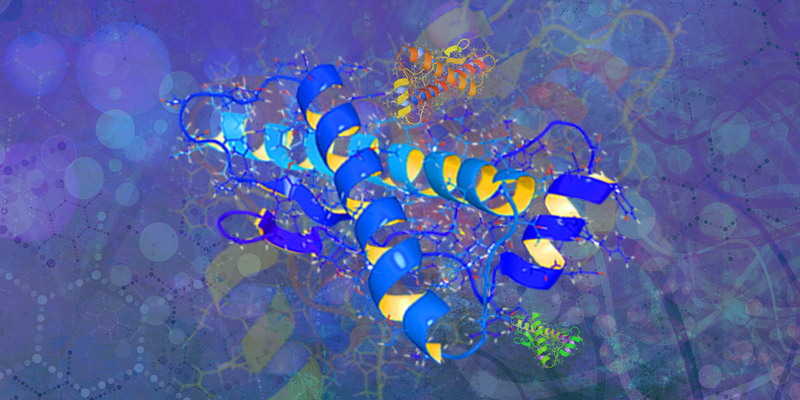 Utilizing proprietary technologies for the generation and affinity purification of sensitive and broadly reactive polyclonal antibodies, Cygnus has developed antibodies to host cell proteins from more than 50 different recombinant expression systems, including those from bacteria, yeast, human and mammalian cell lines, as well as transgenic and plant expression systems. 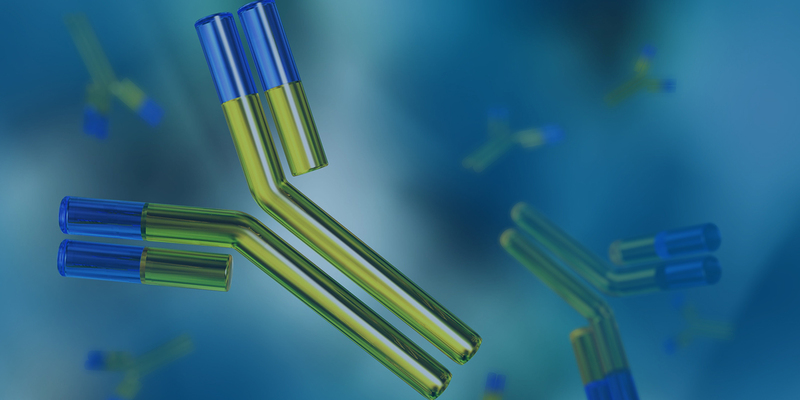 Proprietary methods for the preparation of highly immunogenic antigens capable of eliciting a broadly-reactive, high-titer polyclonal antibody. Established proprietary antibody production technologies that ensure generation of broadly reactive polyclonal anti-HCP antibodies. 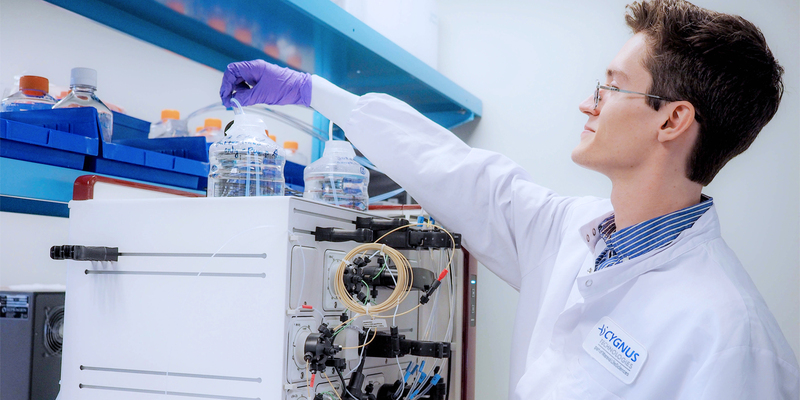 Cygnus offers a selection of antibody purification and characterization services. Choose bulk or affinity purification of antisera to yield crude IgG fractions or highly specific antibody activity, respectively. Select our advanced antibody affinity extraction method for anti-HCP antibody coverage analysis, or work with us to develop and manufacture various conjugated antibodies, such as intact and Fab2 antibody molecules to labels such as alkaline phosphatase, horseradish peroxidase, and biotin.